When it comes to moving around in Dallas, TX, few transportation modes are as efficient, convenient and cost-effective as a shuttle bus. Whether you are a traveler interested in visiting the top city attractions, or a resident planning to take guests around, consider taking up shuttle bus service in Dallas. Shuttle bus allows you comfortable traveling, without the stress of driving through the heavy city traffic or incurring considerable parking expenses. Airport shuttle service is not just meant for tourists. 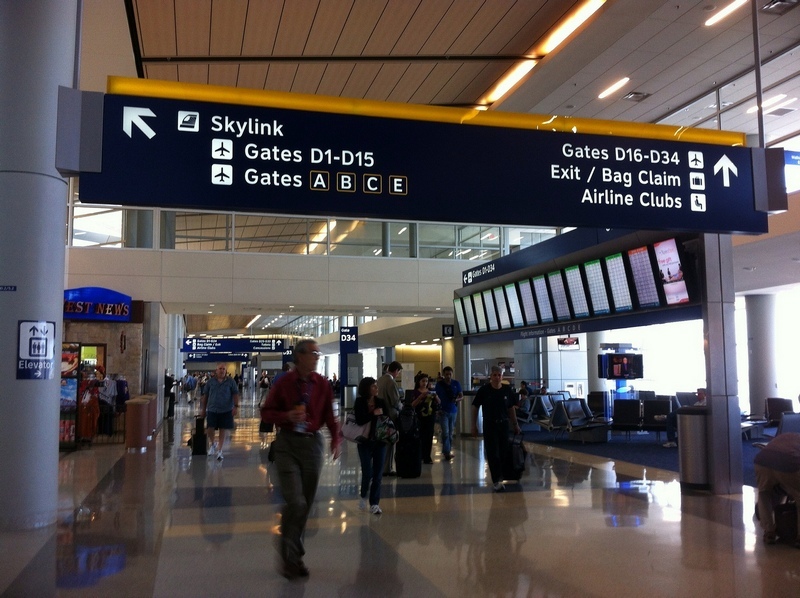 You can enjoy the comforts of Dallas airport shuttle service even if you are a local resident. You may book airport shuttle service to/from the airport when you are flying out/in of your city. We can help you check out the options in shuttle service Dallas so that you make an intelligent choice. We are committed to ensuring your safety and satisfaction and will put you in touch with well-respected and reliable shuttle service Dallas providers. 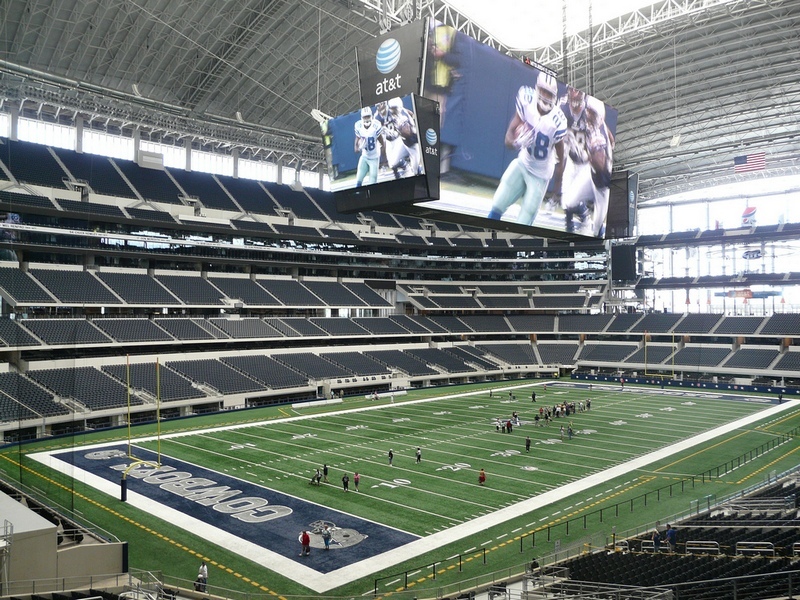 You can be sure of finding the finest Dallas shuttle service through us. 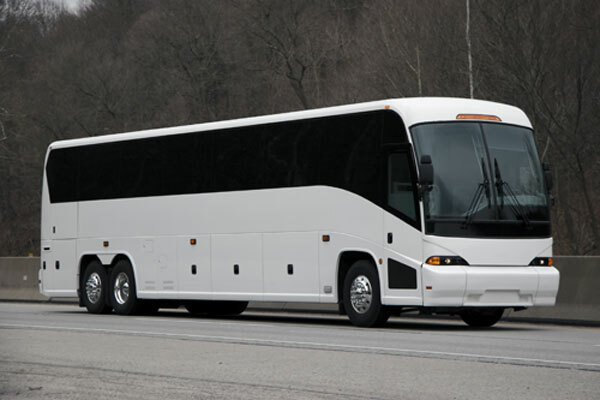 Charter Bus America is the place to come to when you need airport shuttle bus or city shuttle service in Dallas. Call (888) 345-2037.